1 double cabin, promenade deck: EUR 429 € p.p.! 1 double cabin, upper deck: 869 € p.p.! Take your doctor’s or wife’s advice, or give in to your husband’s nagging, get on your bike and experience a unique holiday. 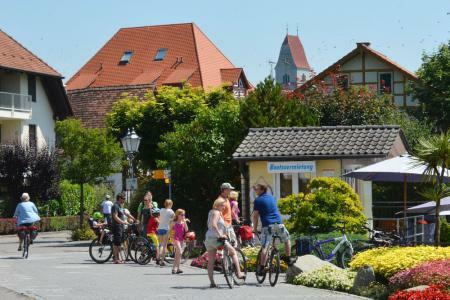 Would you like some more information on how our bicycle holidays work? Read more on our page „The first time“. 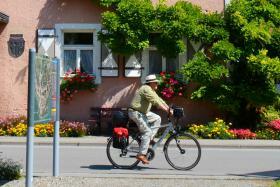 You would like to plan your bicycle holiday on your own? You will find all necessary information and many suggestions on our regional web pages. You would like to book a well-organised package holiday with an experienced tour operator? Best-Bike Tours has a wide selection of bicycle tours, catering to diverse requirements and offering great value for money.